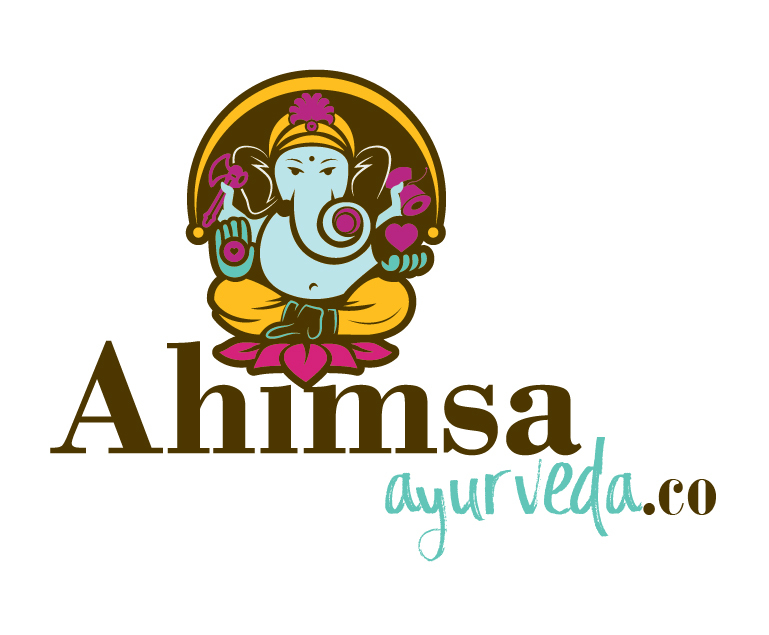 An Ayurvedic practice offering counseling services, classes, workshops and products. Displayed on the About section of your public directory page. The Holistic Chamber of Commerce stands for excellence among holistic, complementary, alternative, and sustainable professionals, practitioners and businesses. All Professional Members of The Holistic Chamber of Commerce have submitted references, which The Holistic Chamber of Commerce has checked. Membership in The Holistic Chamber of Commerce is not a specific endorsement of any particular member, product, service, medication or modality, only that there have been satisfactory reference checks. The information contained on this website is for informational purposes only, and should not be used to replace professional medical advice. Copyright © 2018 The Holistic Chamber of Commerce.